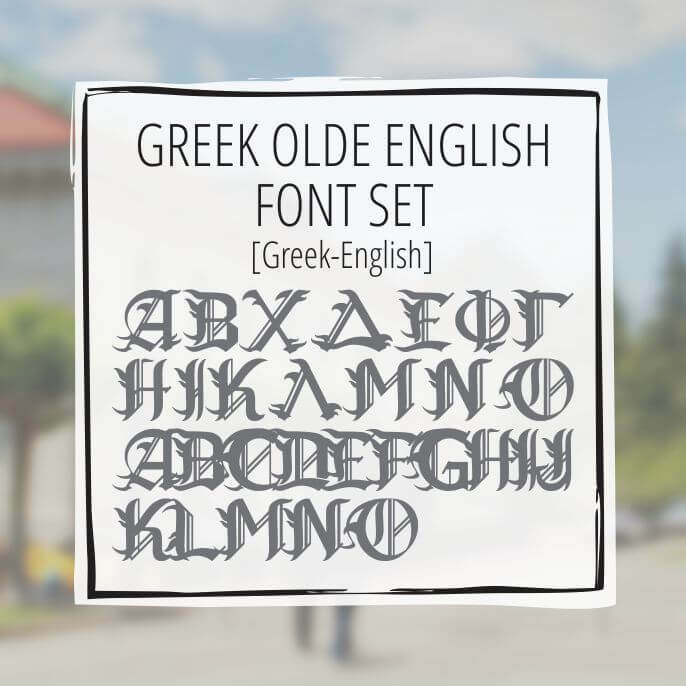 including 24 Greek letters each + standard English, numbers and characters. 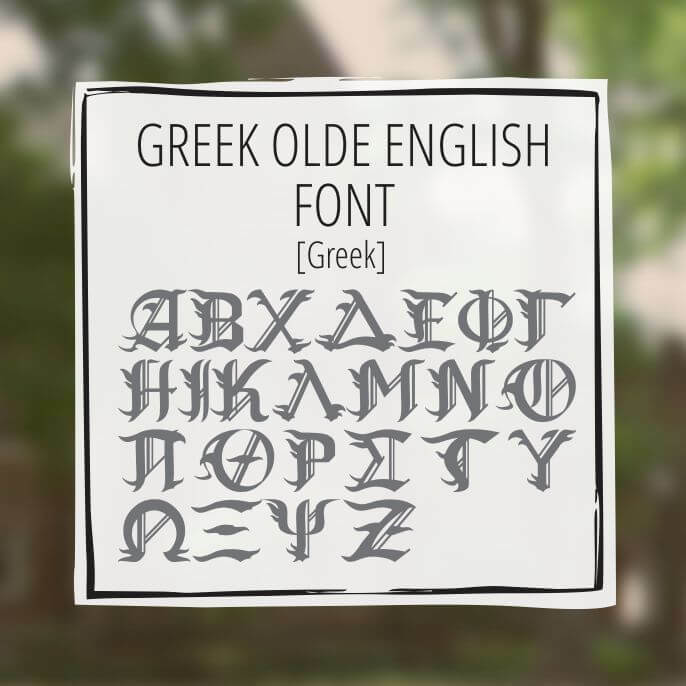 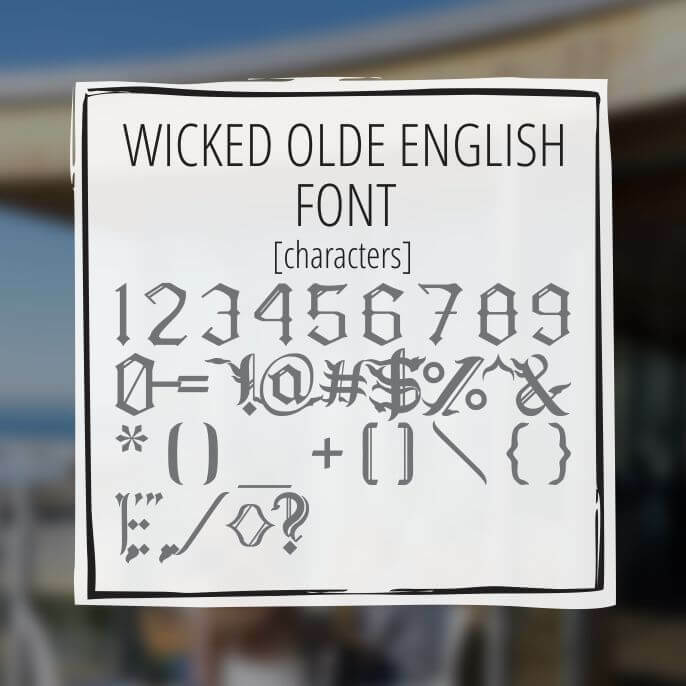 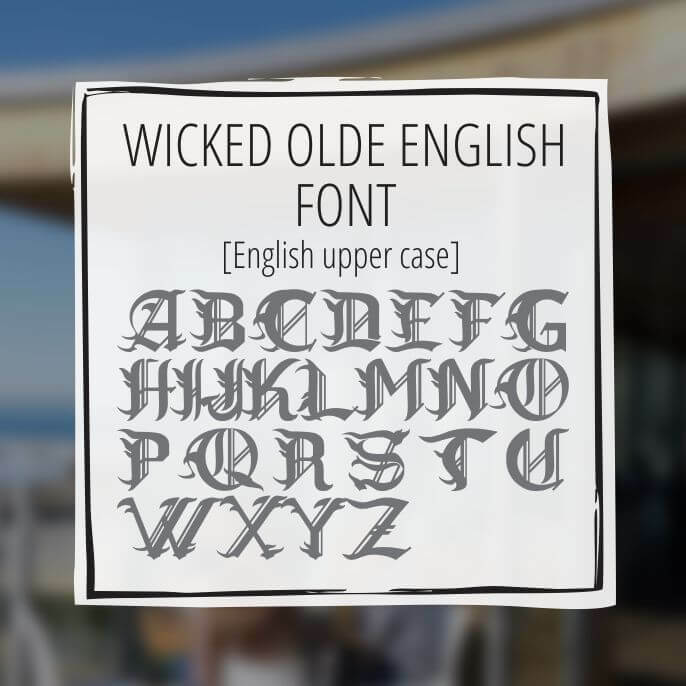 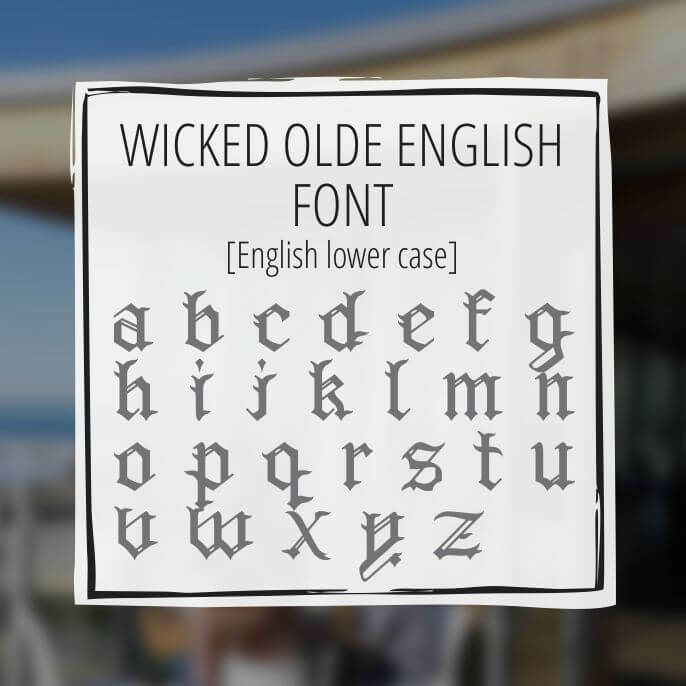 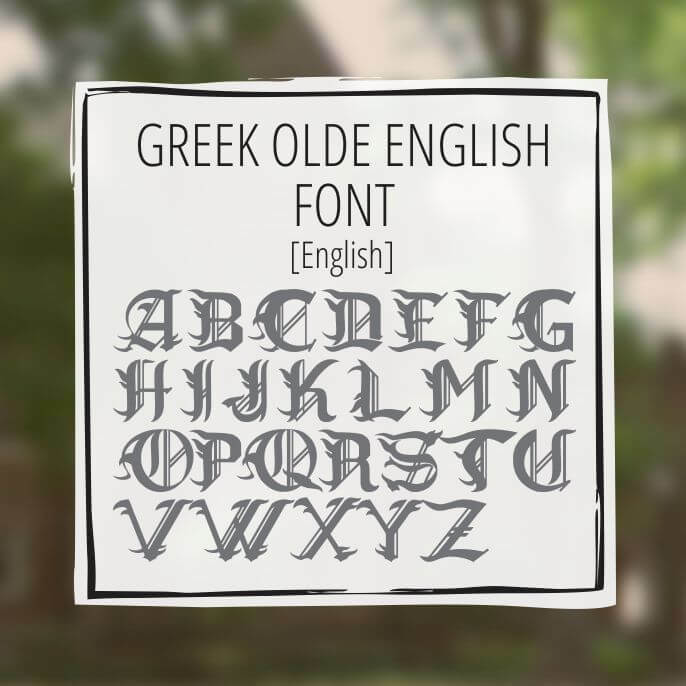 This Olde English font set combines both Greek Olde English with the Wicked Olde English font. 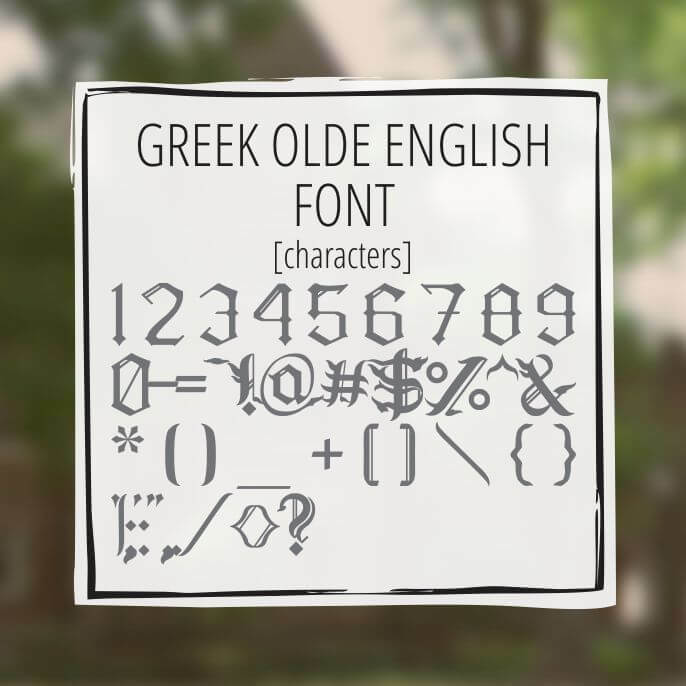 It has two sets of 92 characters including all keyboard characters, numbers, 24 Greek letters and English.